I’m crazy happy to be part of another slew of BzzAgent campaigns this month. I absolutely love testing out new products, but get excited on a whole other level when I get to test makeup. 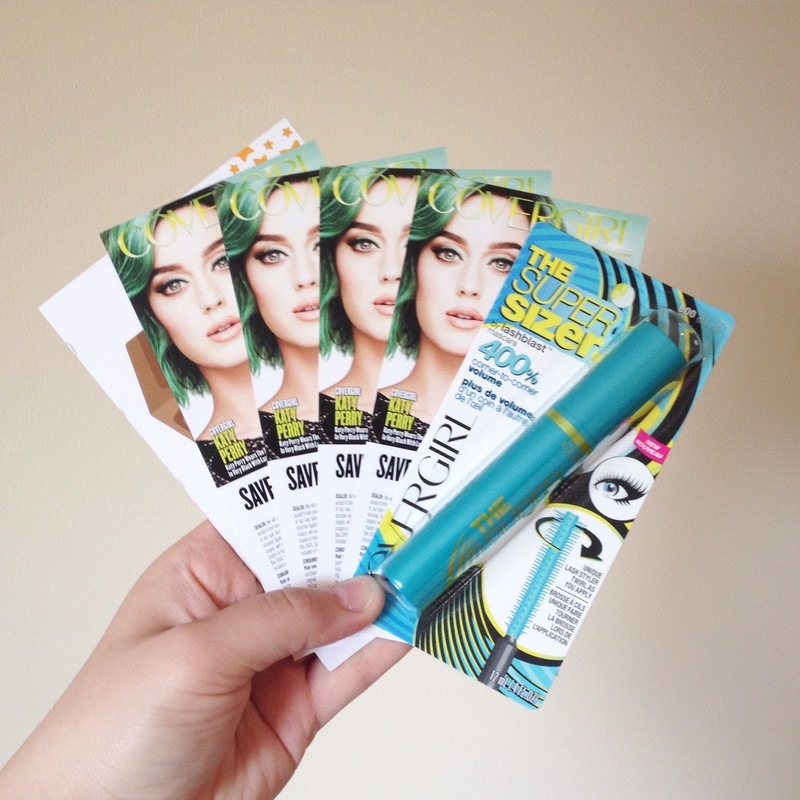 My BzzKit included a full sized tube of Covergirl’s The Super Sizer mascara in “Very Black” to review as well as $2 off coupons to pass out to my friends and family. 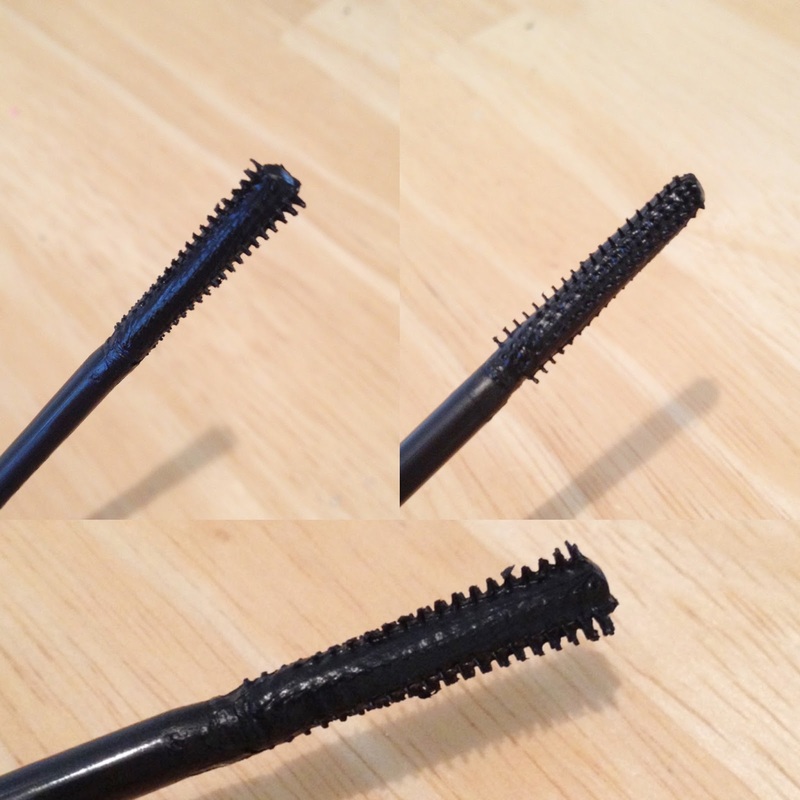 Different angles of the unique mascara wand. First Impressions: When I first opened the tube, I was totally confused by the wand. I had no idea how to use it, but it looked interesting. Although I disliked the last Covergirl mascara I tried, I like the majority of Covergirl mascaras, so I was optimistic. What I Liked: The formula for this mascara is amazing. A little goes a long way. 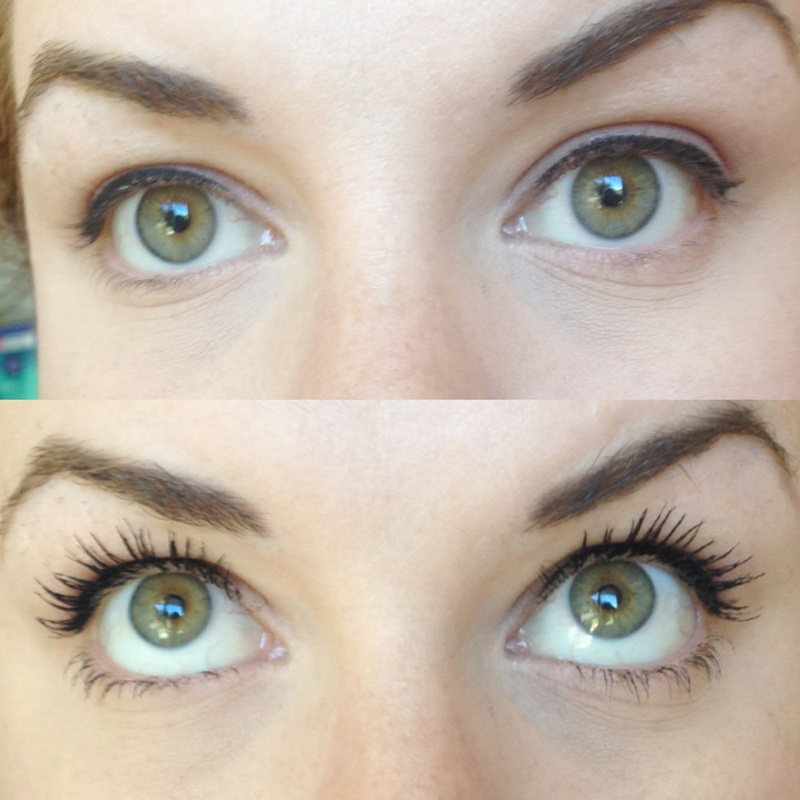 In just one coat, I see huge results, especially compared to other mascaras. It gives tons of length and curl. The correct way to apply this mascara is to “load and twirl” the wand. I initially found the wand hard to use, but after a few days I got used to spinning the brush and saw a huge difference. The different sides of the wand are great for different parts of the lashes and it is easy to use from all angles. 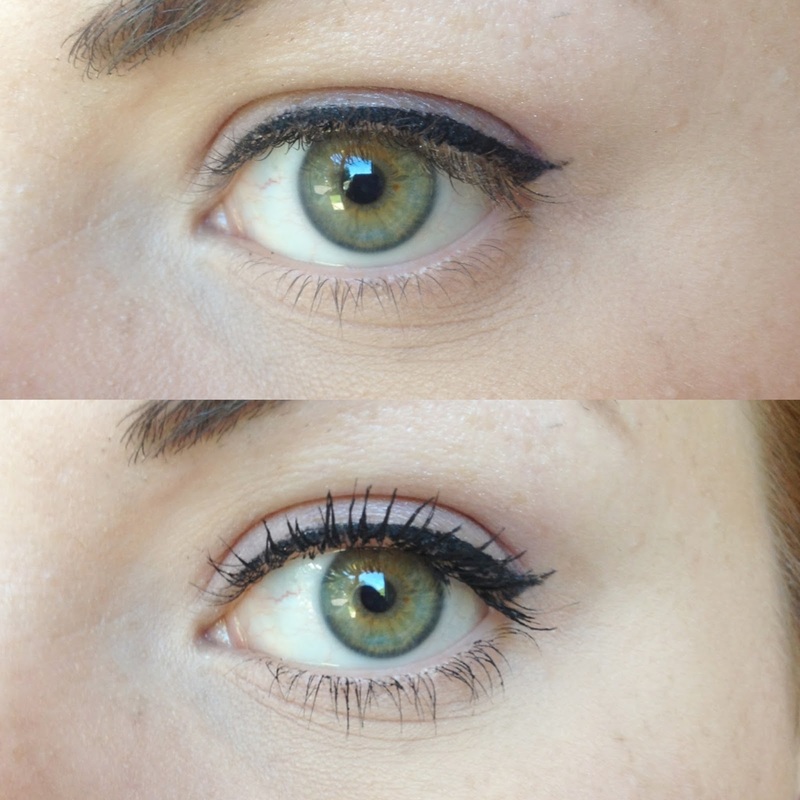 My favourite part of this mascara is that it works on my top and bottom lashes. Normally I use two different mascaras for the top and bottom, but the different sides of this wand worked great in different areas for me. What I Didn’t Like: I can see how some people might not like the wand, but after you figure it out, it’s easy. 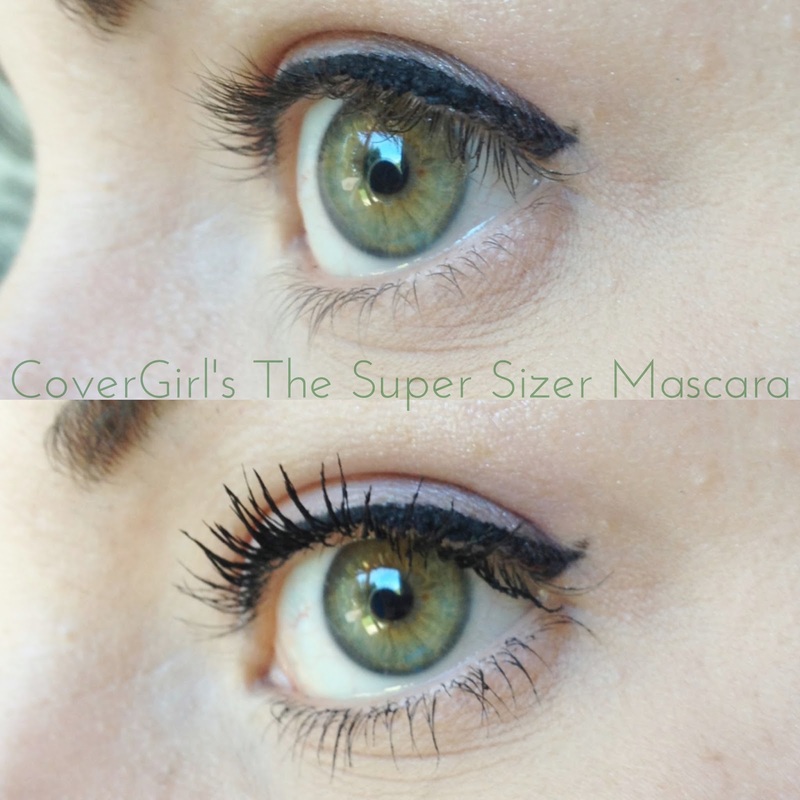 The truth is, unlike the last Covergirl mascara I reviewed here, there isn’t much I don’t like about it. The formula causes my lashes to be a bit spiky compared to what I usually like, but it doesn’t clump, so how can I complain? Final Thoughts: I really like this mascara! An innovative wand, a great formula, and a great value at the suggested retail price of $8.99 CAD- What more can you ask for? Unlike a ton of products I try, I would purchase this one again! Check out my before and after’s above and below! Before and after application. Check out those 2 stray eyebrow hairs on the right ;). If you’re interested in trying out this mascara, Walmart Canada has it on sale for $5.97. Go get it now! !